Based on a true story. History is about to change. 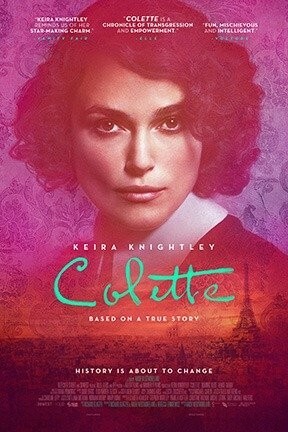 Colette is not showing in any theaters in the area.